Every day, patients are seeking chiropractic services all over the world. From helping rehabilitate muscles to eliminating pain, chiropractic care is a very beneficial treatment. Whether it’s constant headaches or a stiff neck that just won’t go away, chiropractic care is here to help. If you live in the Alpharetta, GA region and you’re considering chiropractic care, be sure to reach out to North Fulton Chiropractic Center. From manual adjustments to corrective exercises, we have the skills and experience you can trust for your chiropractic and wellness needs. Stress and anxiety are very common for millions of us in America. In order to deal with this high amount of stress, chiropractic care is a very soothing and drug-free method. It will ease tight muscles and help keep you calm and relaxed. This condition is a chronic disorder which involves pain and discomfort throughout the musculoskeletal system. A patient with fibromyalgia will have certain tender points throughout the body, and they might also suffer from TMJ pain, psychological conditions, and more. Chiropractic solutions have been shown to reduce the severity of symptoms. If you’re experiencing constant headaches, it could be an issue with your musculoskeletal system. Headaches are one of the leading symptoms of spine issues, so it’s best to seek treatment if headaches are bothering you. Through massage therapy, manual adjustments, and corrective exercises, a chiropractor can help eliminate these constant headaches. During a manual adjustment visit from a chiropractor, they will first determine your level of pain and the best treatment plan for your needs. If an adjustment is necessary, it will be conducted using high-velocity thrusts to your spine. These quick jots of pressure will be used to relieve pain and any tightness in the vertebrae. 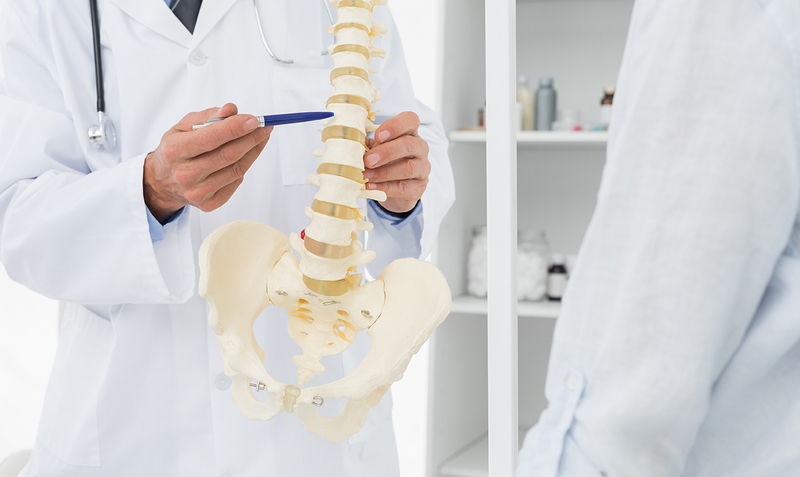 During a spinal manipulation, you might hear some cracking, but it is completely normal. For the chiropractic care that is trusted by thousands, come see us at North Fulton Chiropractic Center! With our experienced chiropractors, wide variety of services, and comfortable office, you’ll be in great hands with us. To make an appointment, visit us at 254 N Main St. Alpharetta, GA 30009, or give us a call at 770-754-4567.